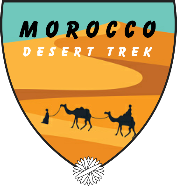 At 8:00 a.m. we at Morocco Desert Trek we pick you up at your hotel or riad in Marrakech, then we drive through the High Atlas Mountains, enjoying the panoramic views from Tizi-n-Tichka. We will visit an Argan oil cooperative to learn about production process. We will visit the famous Ait Benhaddou Ksar, which is a UNESCO World Heritage Site. At this spectacular kasbah, several movies such as Gladiator, Jewel of the Nile, and Sahara with Penelope Cruz, have been filmed. After lunch in the village we continue our journey to Ouarzazate, known as the door to the desert. We explore the great Taourirt Kasbah and film studios. the Todra Gorge. The river running through the Todra Gorge has formed enormous vertical walls creating a uniquely beautiful paradise for many people, including climbers, to enjoy.. 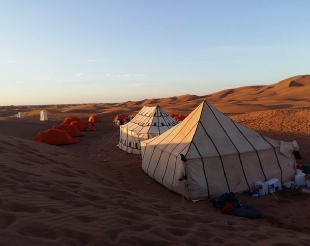 Lunch will be provided before we continue travelling to the desert and the impressive dunes of Merzouga where we will rest for a while and enjoy some tea and entertainment. 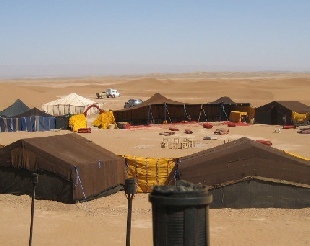 As you will not require your luggage, we will store it at the hotel, before leaving on a caravan of camels to ride for about an hour to the Haimas camp. 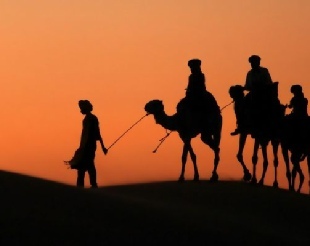 Along the way we will stop so you can stretch your legs and watch the spectacular sunset over the dunes. 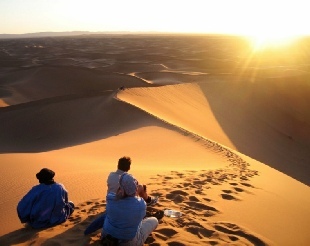 There will be entertainment before dinner and you will have the opportunity to climb the smaller or larger dunes and wish upon a falling star. 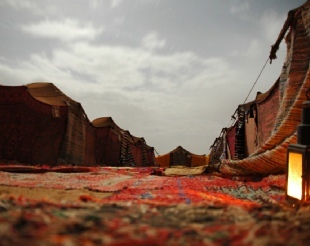 We will stay overnight at the Haimas camp in the heart of the desert. 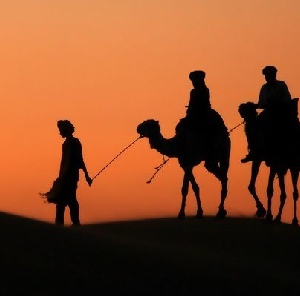 Today our 3 days tour from Marrakech to Merzouga continues and we will wake before dawn to watch the sunrise over the immense dunes before riding the camels back to the hotel. 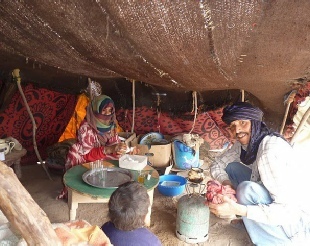 After a shower and breakfast we will journey through the dry and cool, desert-like landscape of the Draa Valley. We will make several stops along the way, taking our time to enjoy the valley and the river running through it. This river, bearing the same name as the valley, is the longest river in Morocco and runs all the way through to Mauritania. 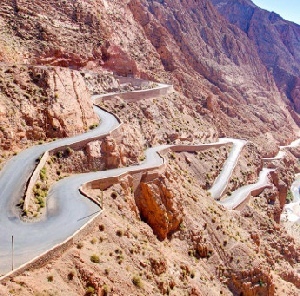 We will cross the Anti Atlas Mountains and have lunch when we reach Ouarzazate. 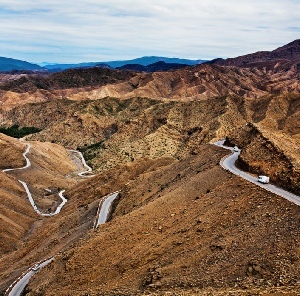 In the afternoon we will drive through the High Atlas Mountains, arriving in Marrakech about 6:00pm. 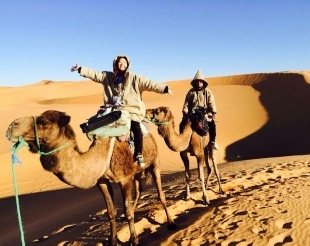 Morocco Desert Trek driver will drop you off at your hotel. 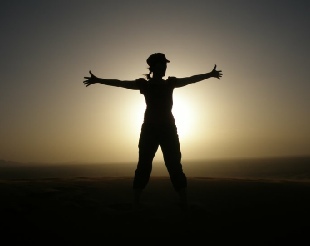 End of Marrakech desert tour.  Flights to / from Morocco , Accommodation in Marrakech , Lunches , Soft Drinks , Entry fees & Tickets , Tips and what's not in the program. 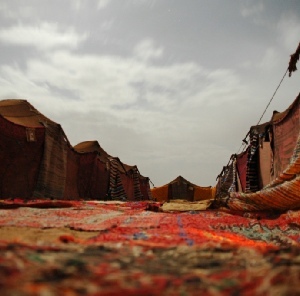 The private Marrakech desert tour is available every day during the whole Morocco travel season. 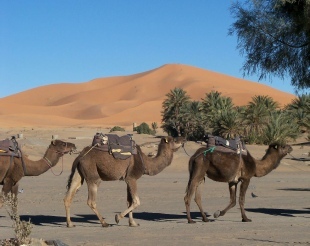 Please contact us for best price for your selected Marrakech trip with comfortable transfer and reservation.